The Biggest soccer publication in Africa! The leader in the latest local and international soccer news — The Big Issue – Are Clubs Responsible For Players’ Social Lives? The Big Issue – Are Clubs Responsible For Players’ Social Lives? The sudden passing of yet another PSL player on the roads in early hours of the morning has once again raised questions on how players manage themselves off the field. Should clubs do more to occupy the ample time that players have on their hands? How can players better take care of themselves outside their working hours? 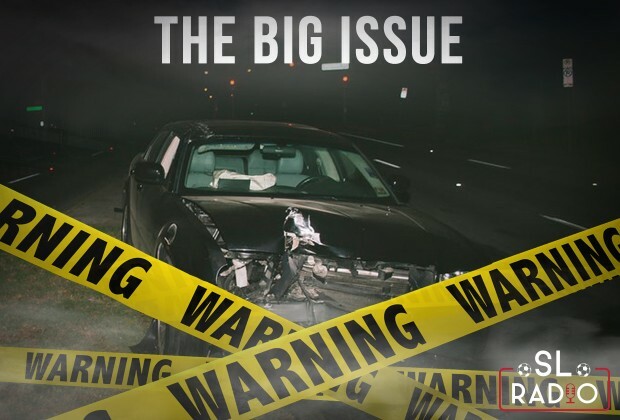 In this episode of The Big Issue, Owen Da Gama, Thabo Mngomeni and Jabu Maluleke share their thoughts on how players should improve their social lives. No. Players are only there as workers. Teams are like any other company. I think the parents/guardian of the players are the ones responsible. Ndaa!